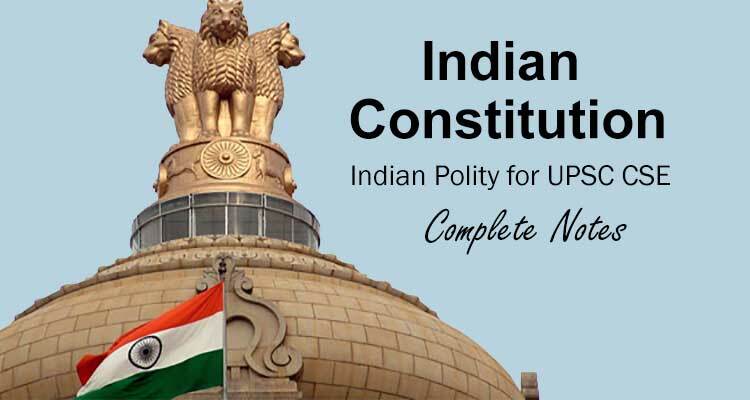 This post of Indian Constitution Questions and Answers is very important for SSC,1st Grade Teacher Study Material Notes, Kendriya Vidyalaya Sangathan Notes, And Constitution of India related best GK questions are asked in the UPSC RPSC And Constitution of India GK Quiz for upcoming exams like SSC CGL, SBI PO, SBI clark,Railway Group D,Railway Loco Pilot Railway Technician Rajasthan Police SI, SSC GD Constable RPF, RSMSSB WOMAN SUPRVIOR and daily GK Updats 13-11-2018 And Read more All articles of Indian constitution for upcoming exams. Question (1) Who can dissolve Parliament and convene session of Parliament? कौन संसद का सत्रावसान कर सकता है और संसद के सत्र को आहूत कर सकता है? Question (2)How many people nominate the President in the Rajya Sabha? राष्ट्रपति राज्यसभा में कितने व्यक्तियों की मनोनीत करता है? Question (3) Who is the first woman president of India? भारत की पहली महिला राष्ट्रपति कौन हुई? Question (4) Bills related to land acquisition can not be presented in Parliament without whose approval? भूमि अधिग्रहण से संबंधित विधेयक किसके सिफारिश के बिना संसद में नहीं पेश किये जा सकते हैं? Question (5)Who was the President of India, who was formerly the Speaker of Lok Sabha? भारत का वह राष्ट्रपति कौन था, जो पूर्व में लोकसभा अध्यक्ष भी थे? Question (6) The President can dissolve the Lok Sabha under which paragraph? राष्ट्रपति किस अनुच्छेद के अंतर्गत लोकसभा भंग कर सकता है? Question (7) Which questions are asked by the members in the House immediately, what questions do they call? जिन प्रश्नों का उत्तर सदस्य तुरंत सदन में चाहता है, उन्हें कौन-सा प्रश्न कहते हैं? Question (8) On the basis of the President’s internal disturbance, when was the first announcement of the National Crisis? राष्ट्रपति के आंतरिक गड़बड़ी के आधार पर राष्ट्रीय संकट की घोषणा सर्वप्रथम कब की थी? Question (9) which house is the resolution proposed to remove the vice-president? उपराष्ट्रपति को हटाने के लिए संकल्प किस सदन में पेश किया जाता है? Question (10) Before that year, after the retirement of Vice President, there was no provision of pension? किस वर्ष से पूर्व उपराष्ट्रपति की सेवानिवृत्ति के पश्चात् पेंशन का प्रावधान नहीं था?